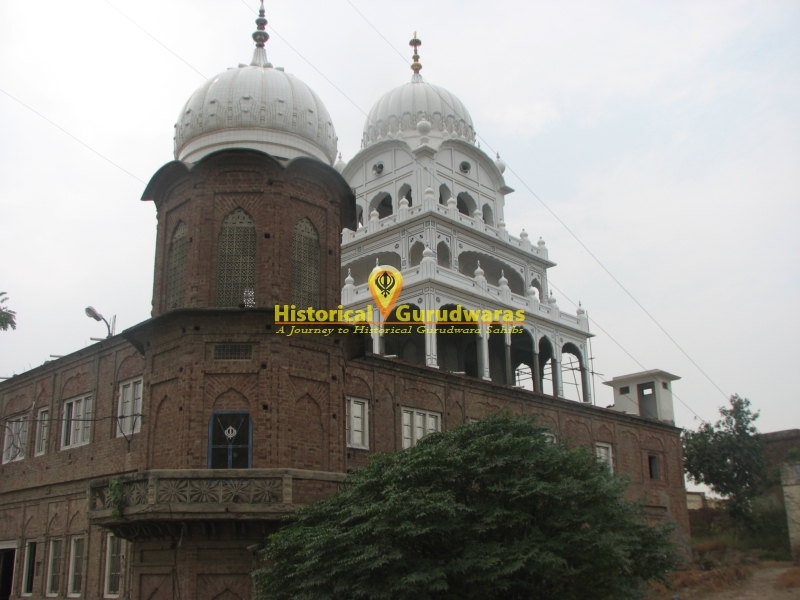 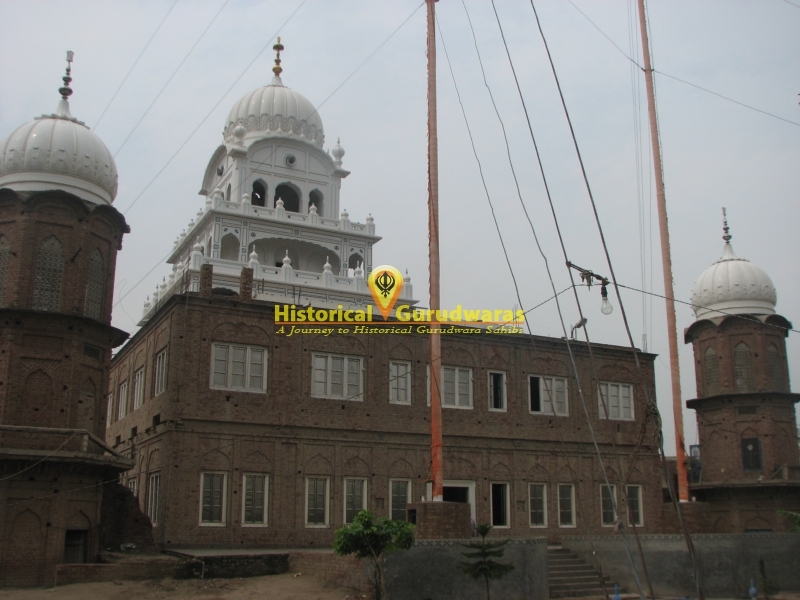 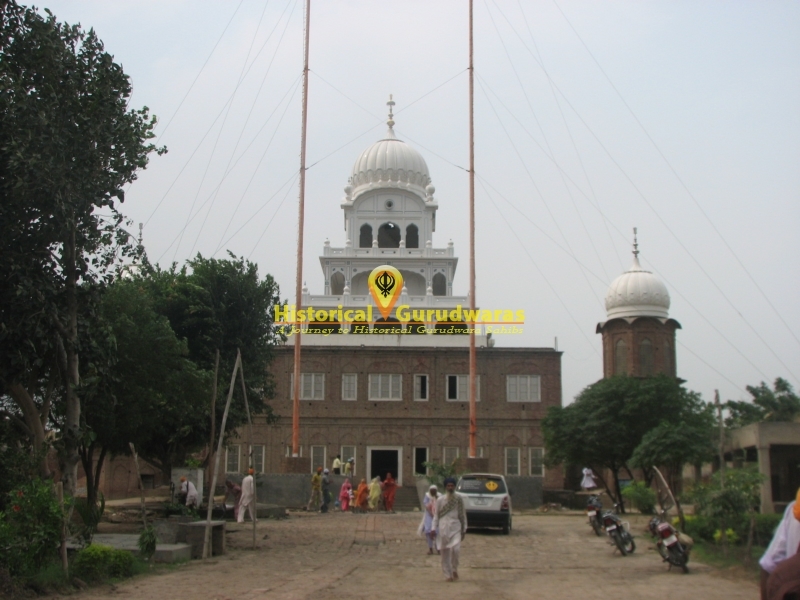 GURUDWARA SHRI GURU HARGOBIND SAHIB JI is situated in village Sursingh, Teh Patti Distt Tarn Taran Sahib. 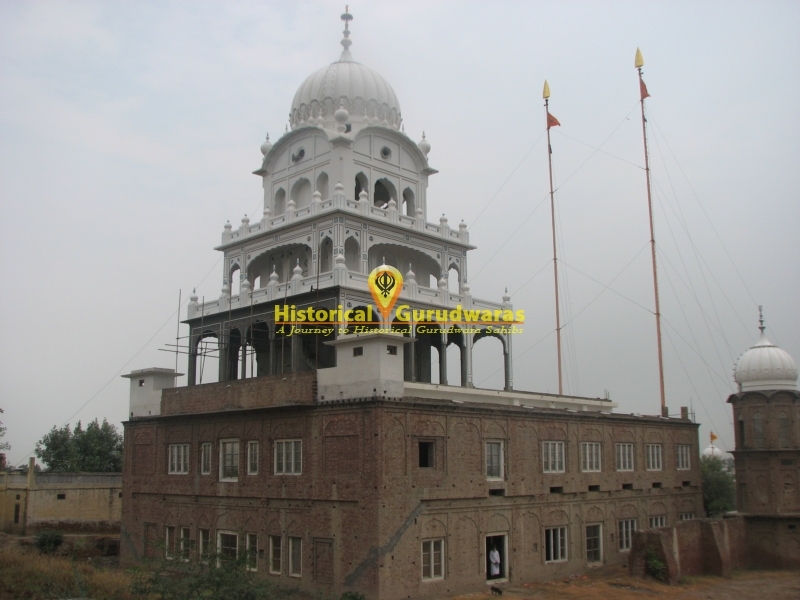 Bhai Bhagmal of this village requested SHRI GURU HARGOBIND SAHIB JI to visit his place. 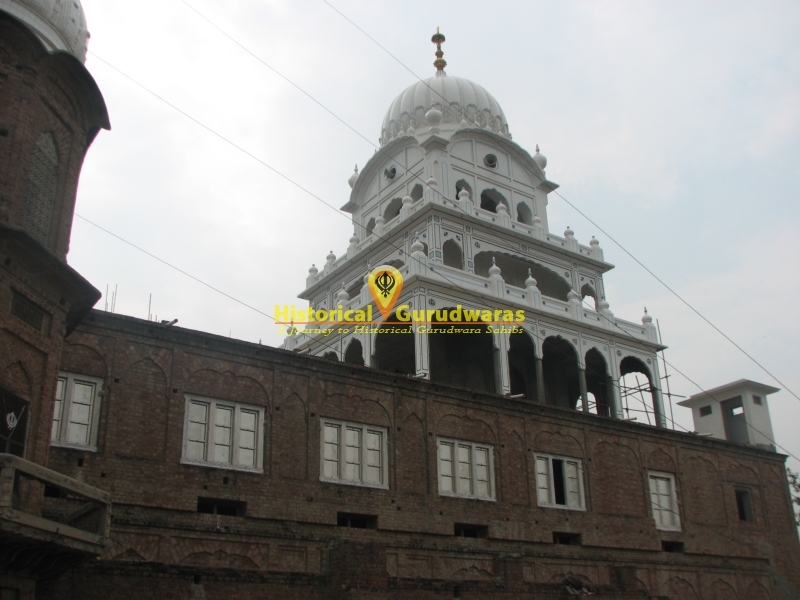 Upon his request GURU SAHIB came here. 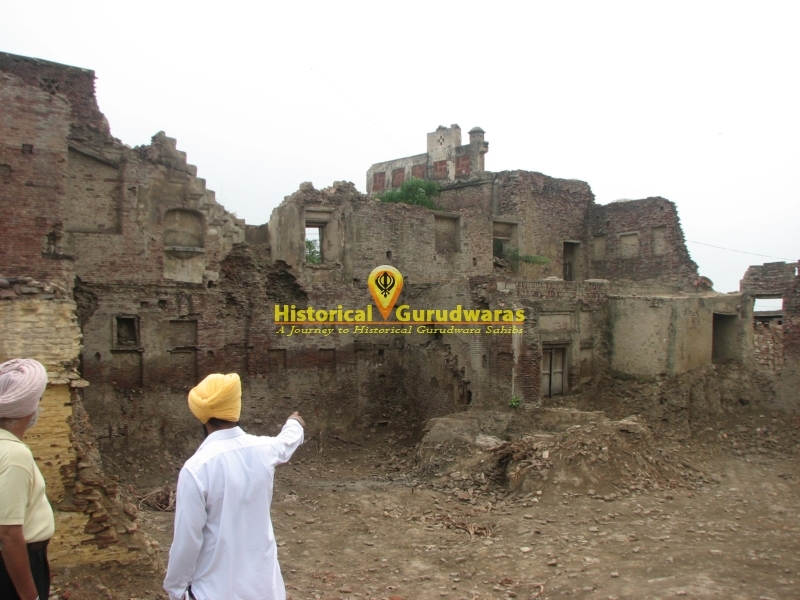 Bhai Bhagmal ji offered his newly Built House (Mahal) and 1000 Bigha Jameen to GURU SAHIB and requested to stay there and make use this place to spread message of Sikhism. 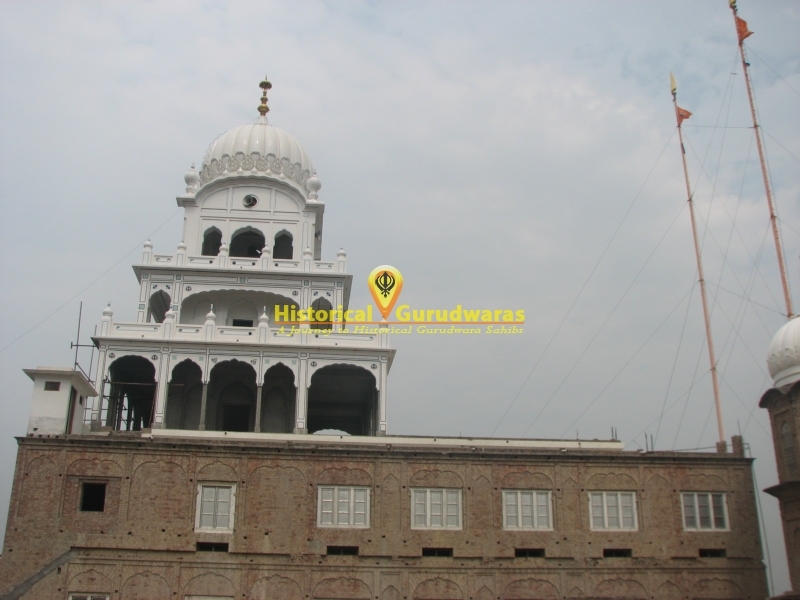 GURU SAHIB accepted the offering but said he (GURU SAHIB) cannt stay at one place as he has to do lot of things in his life But we promise that one day there will Sikh kendar. 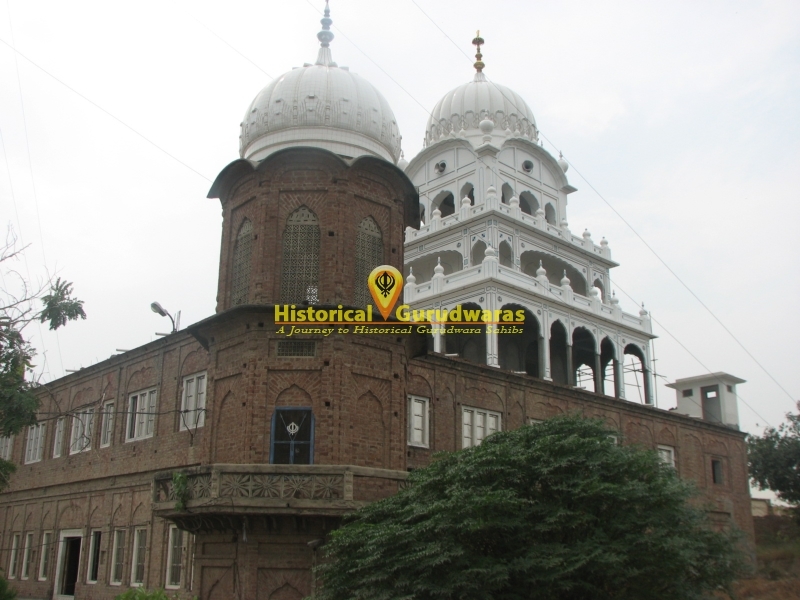 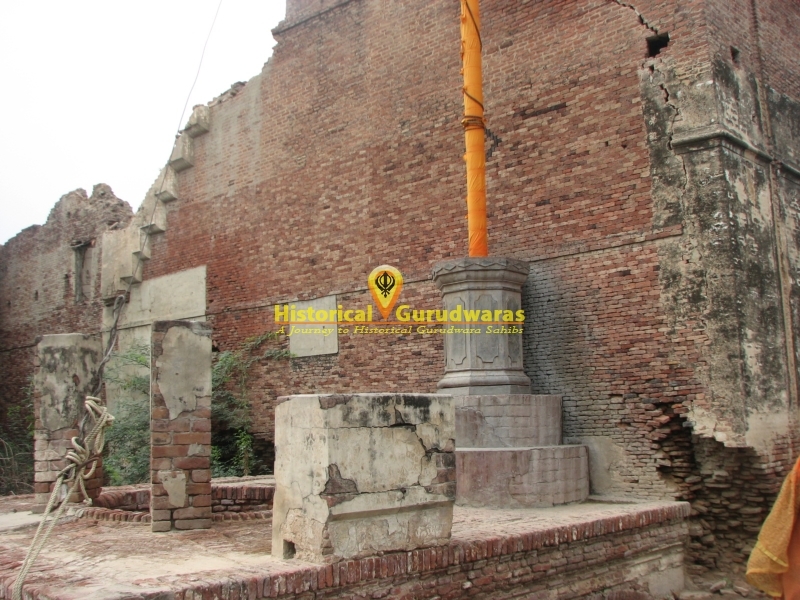 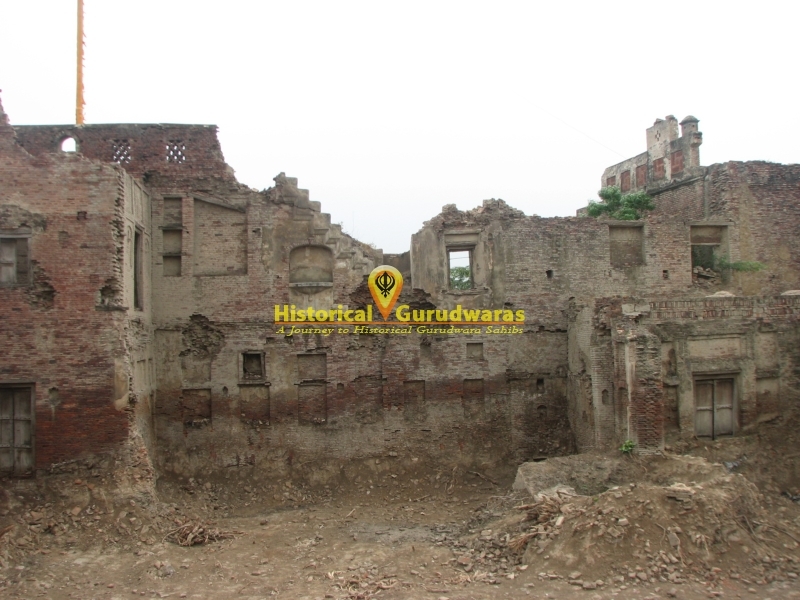 Later GURU SAHIB gave this property to Baba Lal Chand ji son of Bhai Bidhi Chand ji and asked him to stay there, take care of every thing and set up sikhism preaching Kendar there(As GURU SAHIB had promised to Bhai Bhagmal ji). 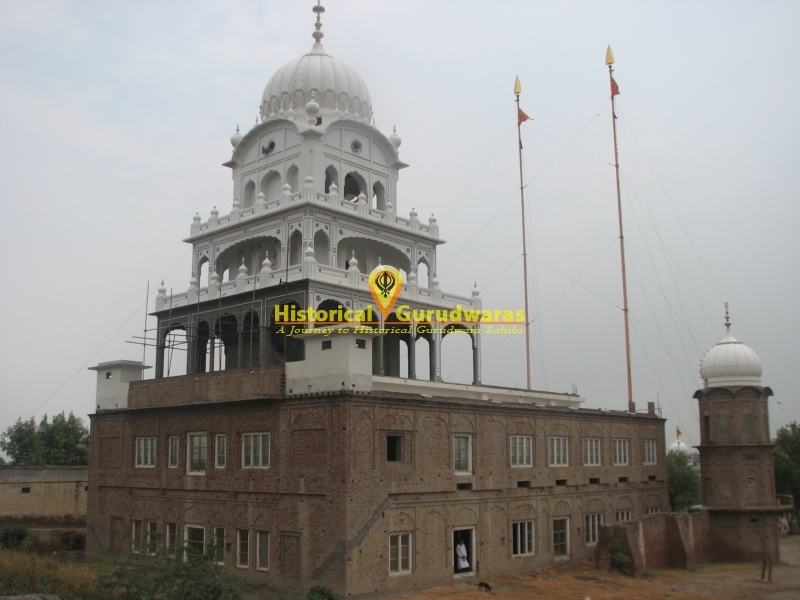 From that day onwards Baba Lal Chand ji started living here. 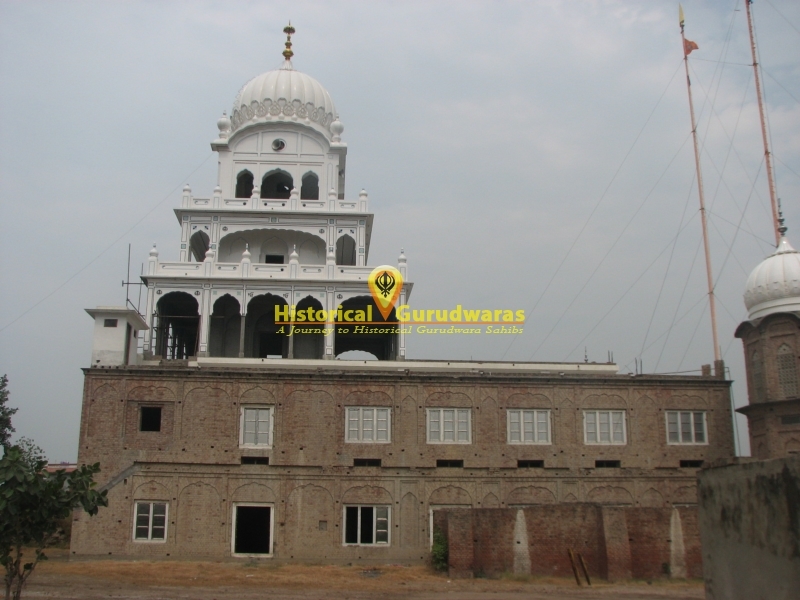 Now Baba Daya Singh Ji, from family of Bhai Bidhi Chand ji is staying over here in this village and spreading the message of Sikhism.